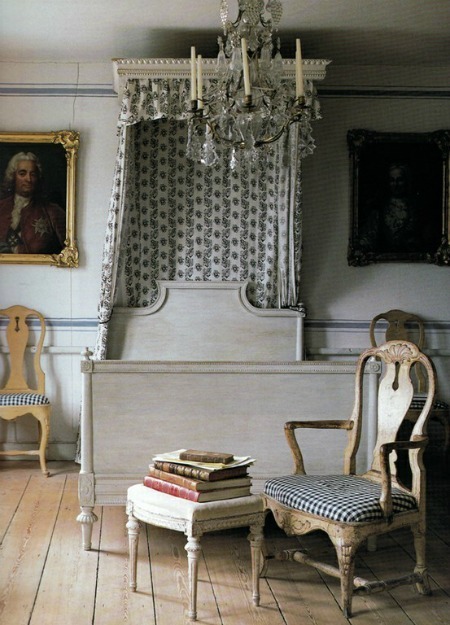 A late 18th century design style made popular by Swedish monarch Gustav III. 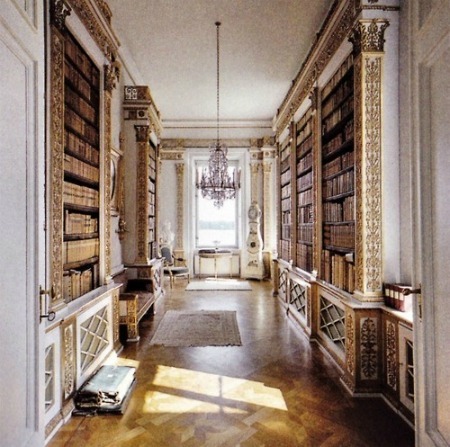 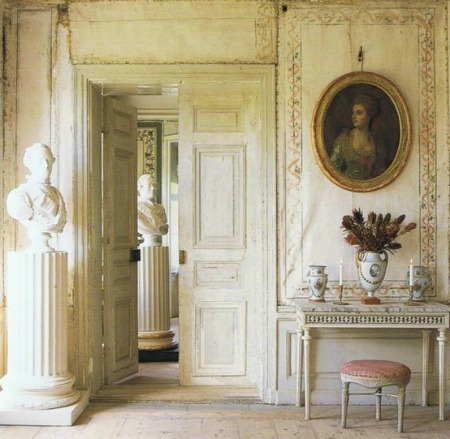 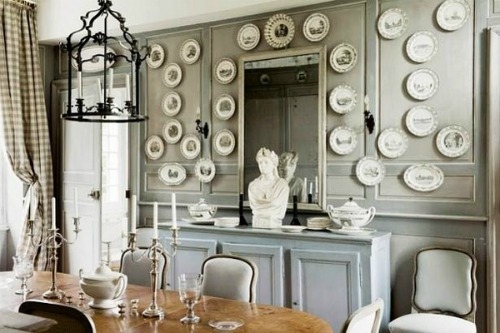 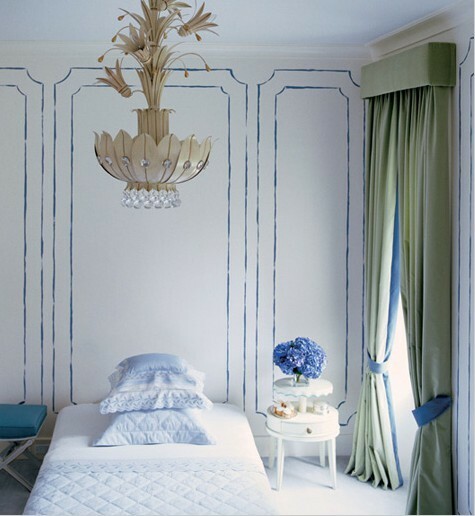 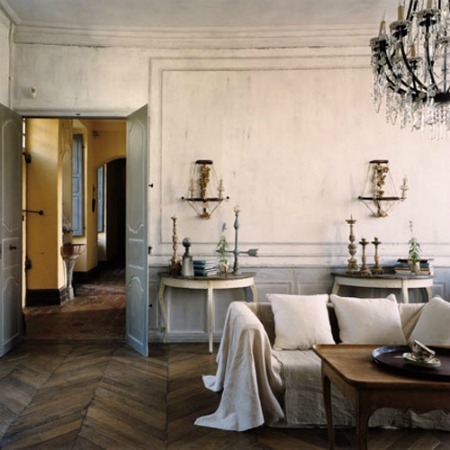 Gustav spent his early years at Versailles so it comes as no surprise that Gustavian design was heavily influenced by the French Neoclassical style with a little Italian Classicism thrown in for good measure. 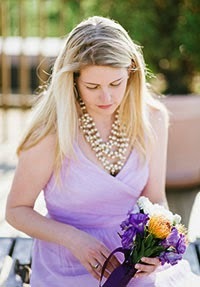 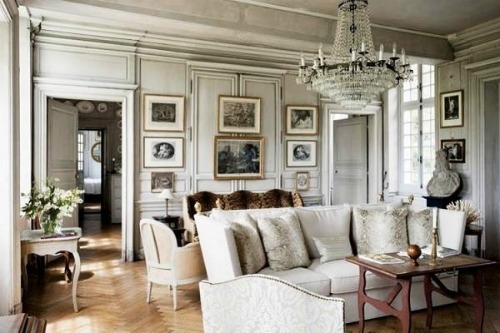 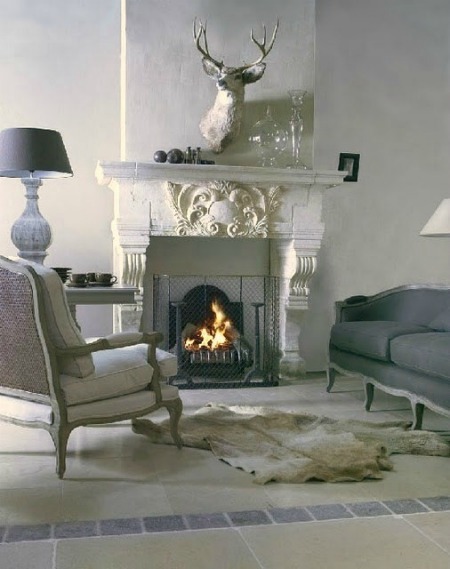 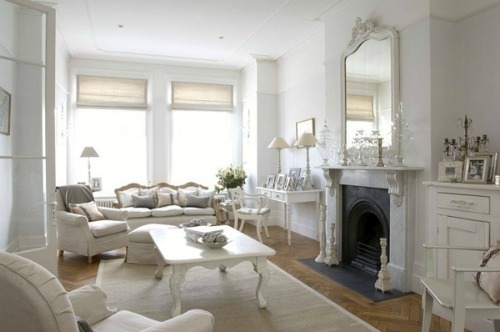 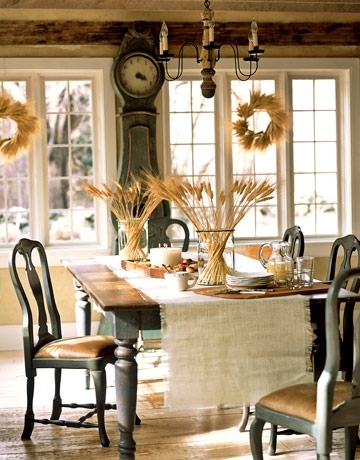 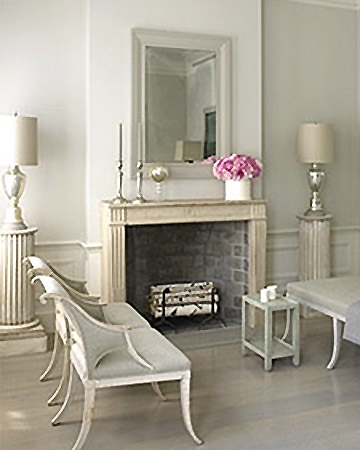 Defined by the juxtaposition between informal comfort and refined elegance this is one of my favorite design periods. 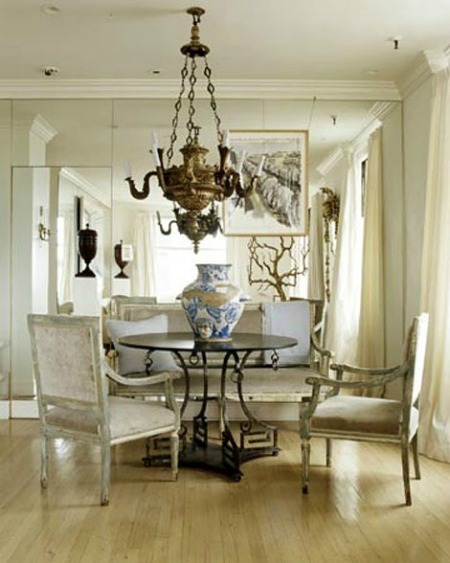 The beauty is that it translates well into contemporary design. 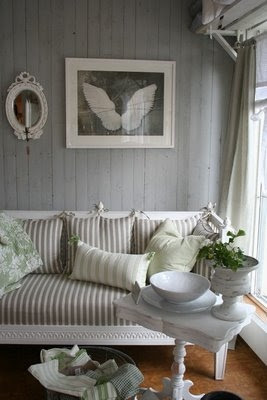 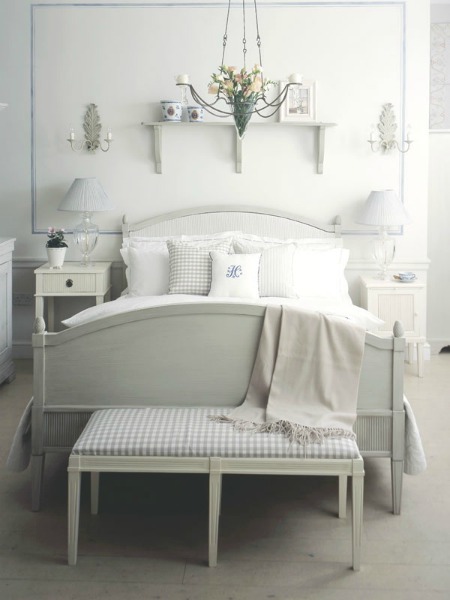 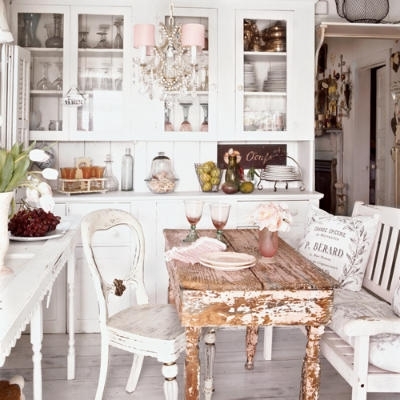 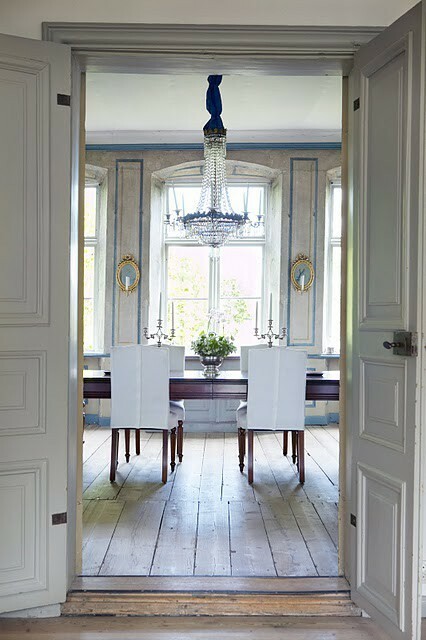 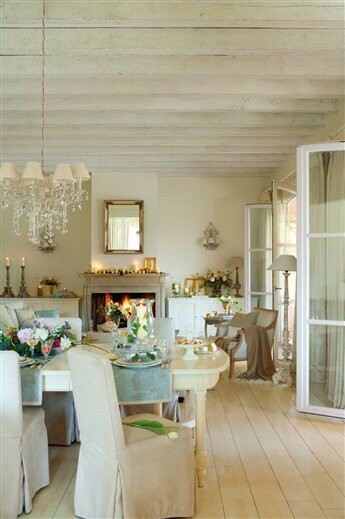 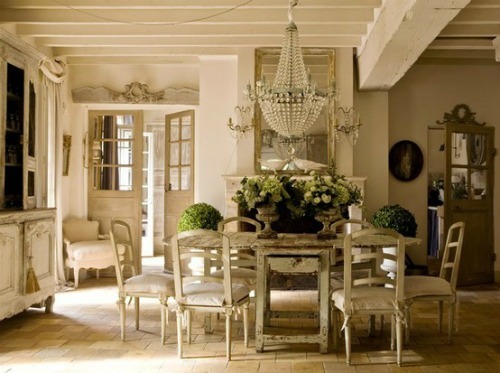 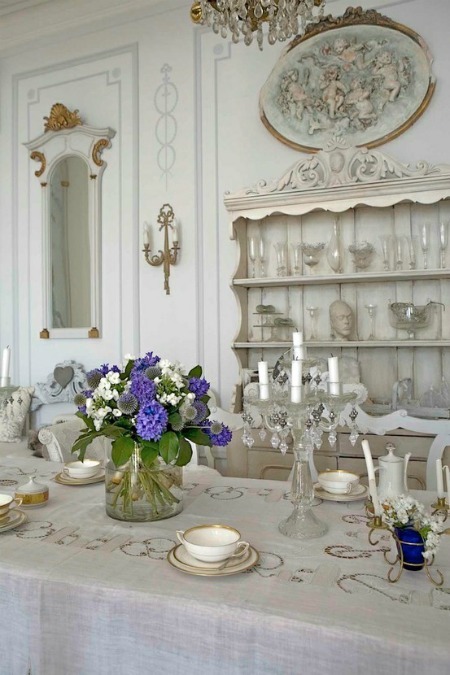 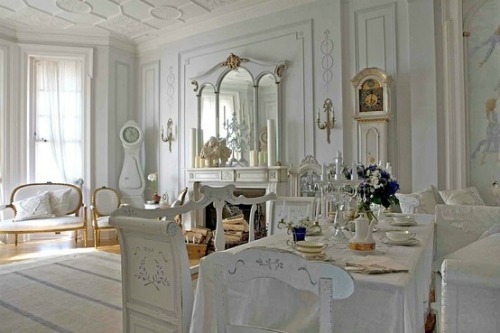 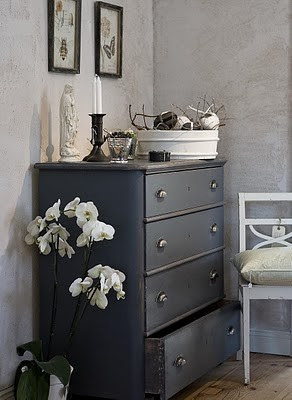 Gustavian traditionally incorporates more color, gilding, crystal and mirrored surfaces than its more informal translation, known as Swedish Country, featuring more rustic woods and lots of white.